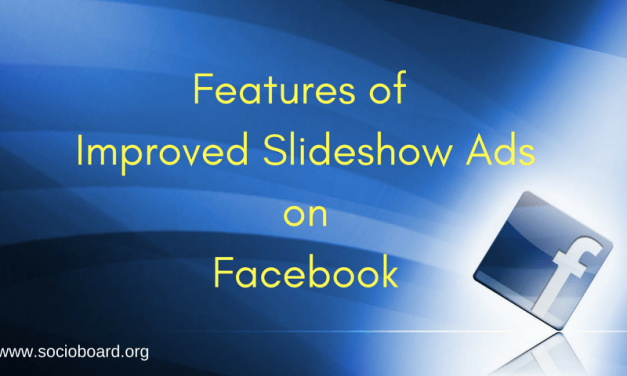 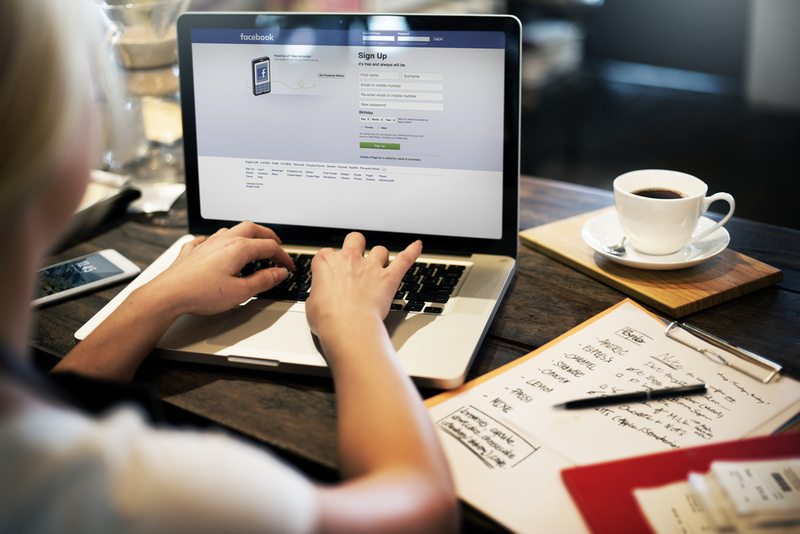 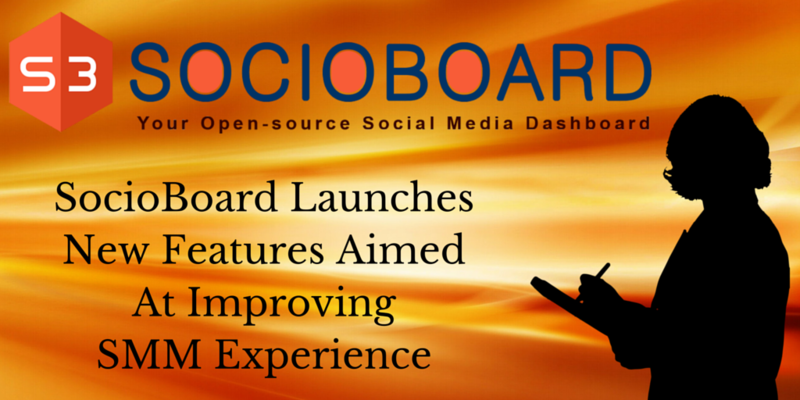 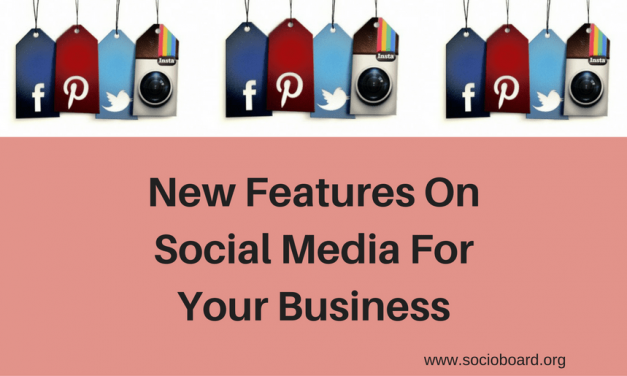 What are the New Features that You can Have on the Social Networks for Your Business? 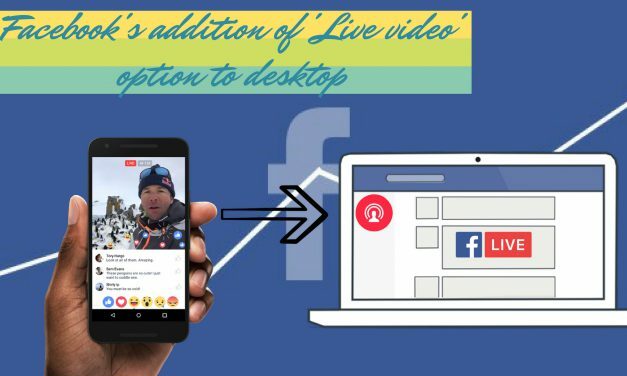 How Facebook’s Addition of ‘Live video’ Option to Desktop will Benefit Visual Ads? 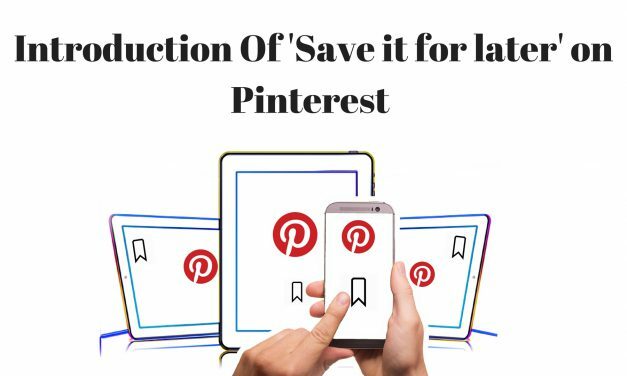 Pinterest Takeovers InstaPaper- How will it affect Pinterest for businesses? 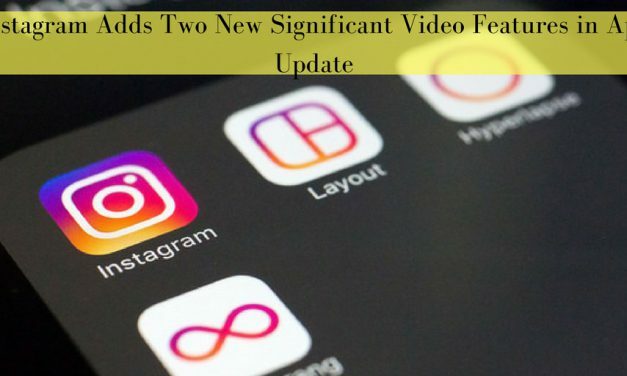 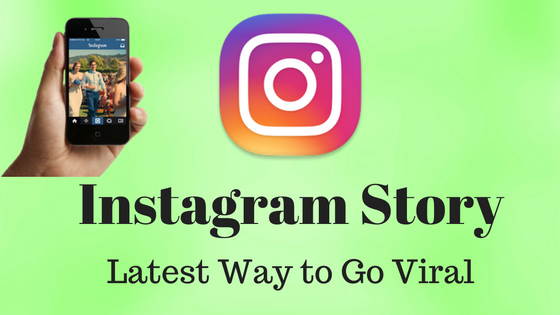 How Can The Latest Instagram Stories Help Businesses? 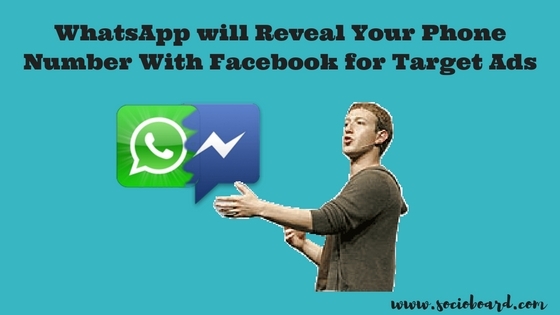 How To Smartly Enhance Your Twitter Leads Using IFTTT?